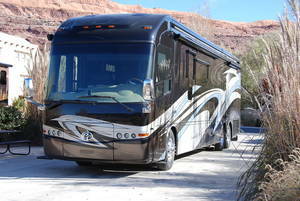 Entegra Class A, Class C And Luxury Diesel coaches are made with no compromises. 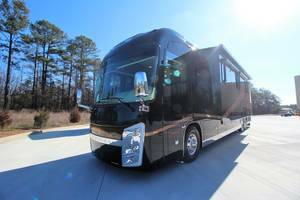 From luxury interiors to state of the art safety and solid exteriors, Every Entegra means one thing: Your perfect RV experience. 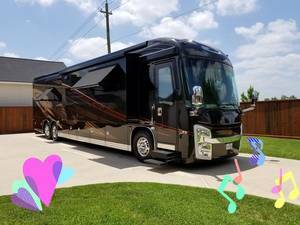 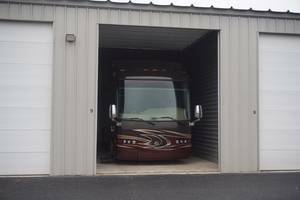 Find your own Entegra Motorcoach for sale here at RVT.com.